What’s a clear lip pencil and why do you need one? Turns out it might be the answer to your bold lip prayers. Finding the perfect shade and formula is half the battle, but keeping the color in place is the other key to pulling off bright lipstick. 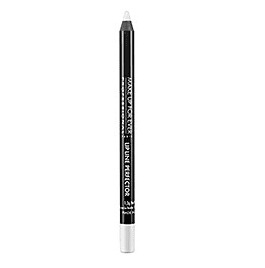 So instead of searching for the perfect matching liner for each color, try using a clear one instead. It acts as a primer, helping the lipstick stay put, and keeps the color from bleeding beyond the shape of your lips. Best of all--it works with any color, including orange, pink, and classic red shades. 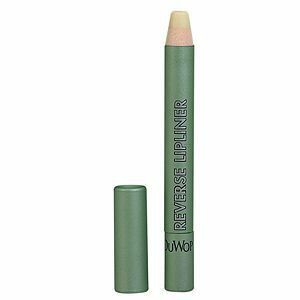 Duwop’s Reverse Lipliner ($19) (#1) gently fills in fine lines to prevent bleeding, but it also has a subtle sheen to emphasize the shape of your lips. 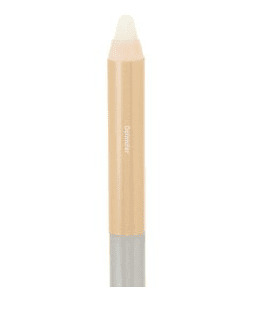 One side of Mally’s Evercolor Lip Defender ($29) is a smooth, clear pencil, and the other is a pale-pink highlighter. Line your lips with the clear end, apply lipstick, and then dab the highlighter over your Cupid’s bow, blending into the center of your bottom lip for a fuller-looking pout. 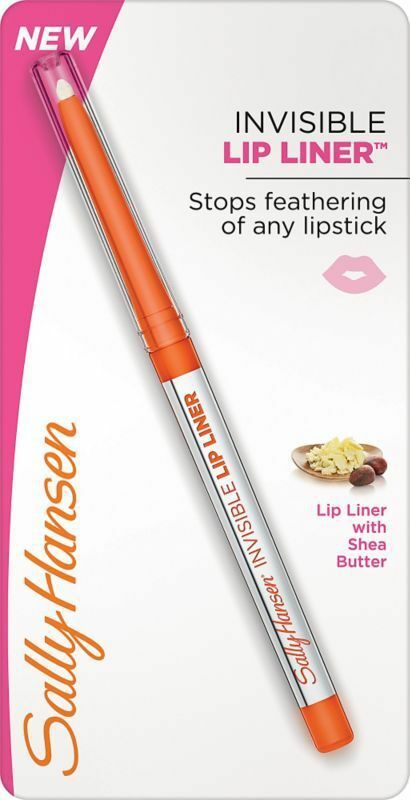 Make Up For Ever’s Lip Line Perfector ($18) (#2) has a thin tip and a creamy consistency, making it the easiest to use of the bunch, while Sally Hansen’s Invisible Lip Liner ($7) is the thickest, so requires a heavier hand. Small trick, big result. Are You Making These Lipstick Mistakes?